This weekend’s Prose in Pubs literary event will be extra special. I talked to Amye Archer, co-mastermind of the reading series, to see how the event will assist those impacted by the recent hurricane/flooding damage in Northeast PA. Read on. Attend. Support. Amye, how about you start off by telling us what Prose in Pubs is? Prose in Pubs is a local reading series held at Jack’s Draft House in Scranton. It is a collaborative effort between Jim Warner and myself. Prose in Pubs is presented as informal, and we certainly encourage that perception. However, the readers are carefully handpicked, and we really spend a lot of time trying to bring together the right talent for each show. I understand you and Jim Warner are hoping to help the United Way of Wyoming Valley. How and why? After the flooding from Hurricane Irene and the subsequent rains damaged so many homes in our area, displacing hundreds of residents in NEPA, Jim and I talked about raising money in some way through our already scheduled, upcoming show. I have a new book out, which I will be selling at the show, and Jim is the author of two books. We decided to donate 50% of our book sales to the flood relief effort. Also, we will be accepting monetary donations. All monies will go to the United Way of Wyoming Valley, and they have committed to keeping 100% of all donations in our area. It’s a great chance to help out your neighbors. You’re local to the area. How did the flooding and crazy weather affect you? My husband and I were very lucky to have escaped with only a few inches of water in our basement. But I watched as my friends and colleagues’ houses along the Susquehanna and Lackawanna Rivers were submerged and in many cases destroyed. It was devastating for so many. How else can folks help? Certain organizations in the area are accepting donations of cleaning supplies and other necessities. If you are skilled in any way, carpenter, electrician, etc, you can donate some of your time to help these folks. To find out the best way to help, you can visit the local television station’s site, www.pahomepage.com, for more information. For those planning on attending the event, where and when is it and what can be expected this week? 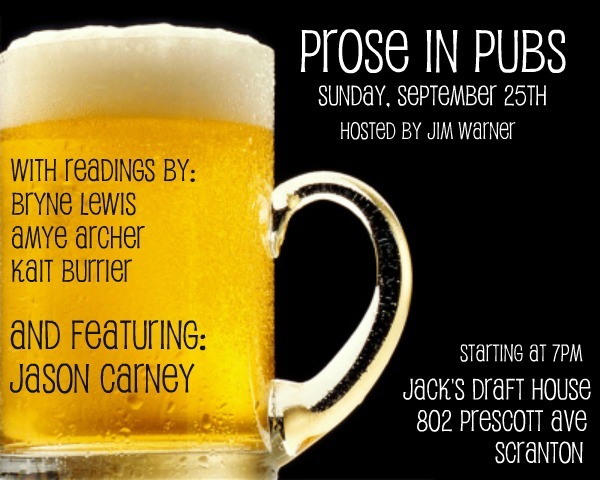 Prose in Pubs is Sunday, September 25th at Jack’s Draft House, which is located at 802 Prescott Avenue in Scranton. 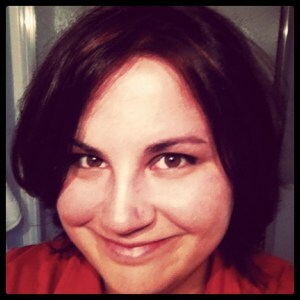 This special edition will be hosted by Jim Warner, and will include myself, Bryne Lewis, and Kait Burrier as readers. 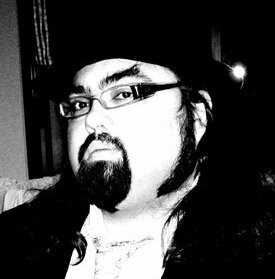 Our feature is Jason Carney. The show kicks off at 7pm.